We have loan units available for trial. 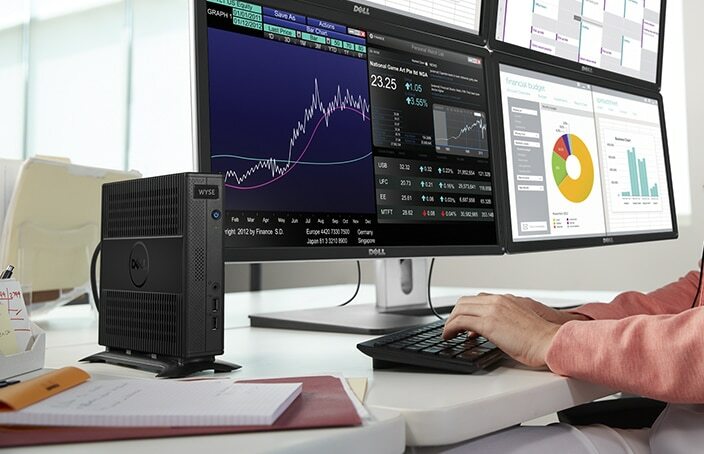 Australian Clients, please call us on 1300 361 376 to organise a free trial of a Wyse thin client device. See how they compare to your existing Desktops. Perfect for Cloud Computing !